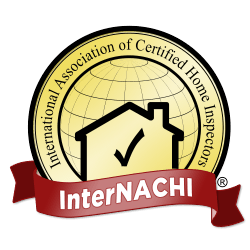 A Seller’s Inspection is often referred to as a ‘Pre-Listing Inspection’ when the inspection is conducted in preparation to list the home for sale on the Real Estate Market. The term ‘Pre-Listing Inspection’ is somewhat misleading because the inspection does not have to be conducted prior to listing the home on the market, although it is the preferred timing for Seller’s Inspections. The Seller becomes aware of defects that may affect the sale price of the home, the length of time on the market and steps that the homeowner can take to rectify defects either before or after listing the home for sale. Seller’s Inspections are increasingly common as more Realtor’s and homeowners realize the benefits of the Seller’s Inspection. For more information and tips about preparing your home for sale, visit Realtor.com. The more informed a Seller is the less headaches there are to deal with during the often stressful process of selling a home.